Rare Earth is a portfolio of luxury safari lodges, country houses and boutique coastal hotels. Truly connect with nature. Experience something rare. Remember it forever. The simplicity of nature inspires our approach to our products and services. Nature's tendency is to achieve a state of harmony — a celebration of balance and abundance. With this philosophy at heart we hope to make your stay with us a truly rare and unforgettable experience. Each of our properties is uniquely designed and built to make the most of its natural surroundings and no two are alike within our portfolio. Our portfolio consists of a set of properties carefully selected based on locations best suited to offer the most immersive experiences our country has to offer. The construction and operation of each property is based on the principle that we make little impact on the landscape and environment, an evolving process that grows more efficient with new technologies and practices each year. Today, Rare Earth proudly owns and operates 8 distinct properties across the country in the bush, by the ocean and in the countryside. A treasured memory is an unequaled gift, and through unique experiences and considered services, we ensure that your moments with us are truly unforgettable. From afternoon nuptials on savannah plains, or the canopied birdsong auditoriums of a rare fever tree forest to an orchid greenhouse, thoughtfully converted into a romantic space — we have a great range of properties and varied locations for occasions big and small. We also have the facilities and appropriate expertise in catering and planning to bring to life one of the most special days of a person’s life so get in touch if you'd like to discuss it in more detail. We understand the power of a single moment and how it can last a lifetime and how different that moment can be from person to person. 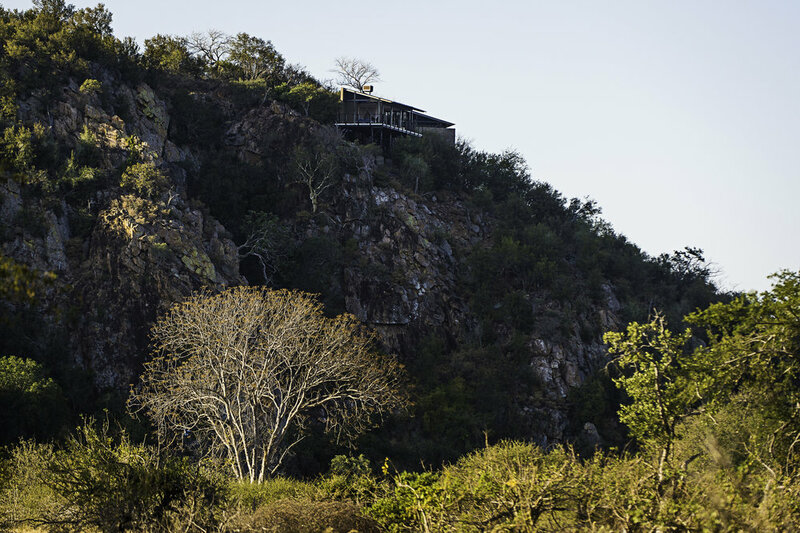 It may be the exhilaration of a visceral connection to the bush during a walking safari or, in contrast, the serenity of a breathtaking view of the rugged wilderness enjoyed in quiet luxury. We work tirelessly in an effort to offer a service that is bespoke to each guest yet natural; exclusive and yet familiar. We've made a downloadable version of our property portfolio brochure available here to avoid large emails and wait times. If there's any other collateral you'd like please contact us and we'll see what we can do.